We are a reputed Manufacturer and Supplier of Chapati Making Machine in different models. 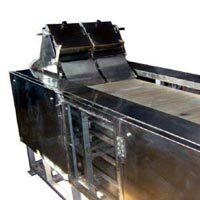 Chapati Making Machine is configured with advanced components that ensure efficient making of Chapati. 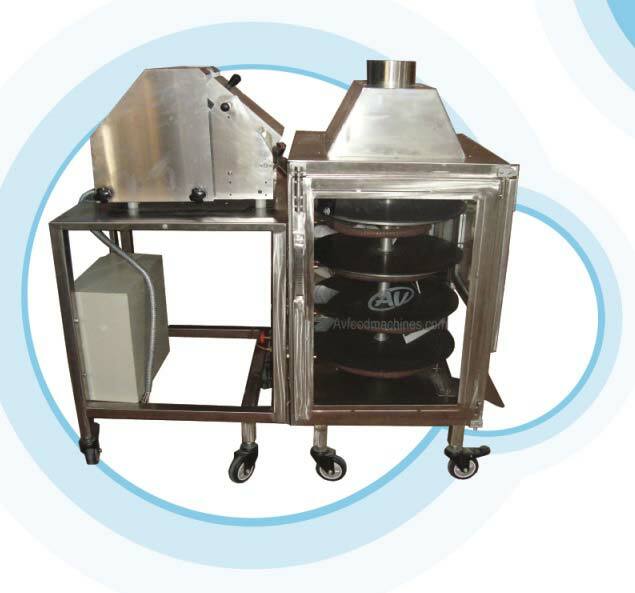 Chapati Making Machine is designed to meet demands of commercial kitchens. 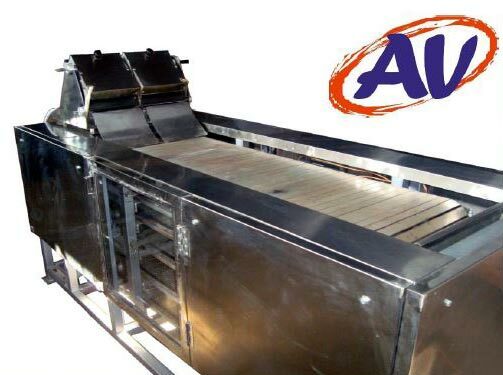 Compact designs, low power consumption and easy operations are the prominent attributes of our Chapati Making Machine. We are a prominent Manufacturer and Exporter of Chapati Making Machine. Chapati Making Machine is able to produce 90 round, soft and fluffy chapattis in an hour. Chapati Making Machine is easy to operate and maintenance as well. 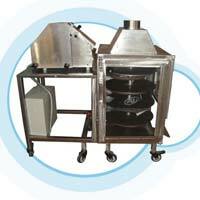 We offer Chapati Making Machine at economical price.